At Derryberry & Associates LLP, we provide expert legal service in the following areas. Click the the images below to learn more about our services. Derryberry & Associates LLP has assisted numerous clients with this important step in business formation. We review the goals and individual facts present in each situation and recommend the best entity and the different elections options available under each. 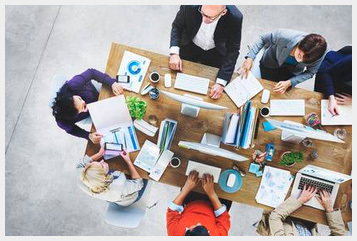 The types of entities include: Limited or General Partnerships, Limited Liability Companies (LLC), Corporations (including Subchapter S corps), and Non-Profit entities. 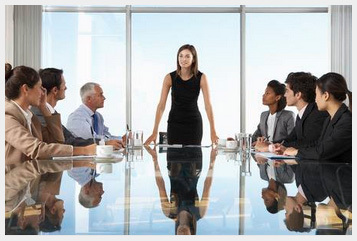 Derryberry & Associates LLP routinely advises clients on all matters affecting the employment relationship. This includes hiring, discipline, and termination issues. Our practical day to day advice is geared toward helping clients achieve their operational and human resources goals while reducing the potential for disputes and lawsuits. 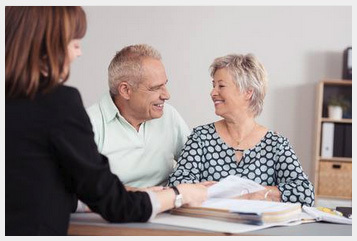 Estate planning is one of the most important plans one should make during their lifetime. We all do our best to prepare for life ahead; from purchasing insurance policies that protect our assets to investing for our retirement, we routinely make decisions that have an effect on our future. Landlords face many challenges. Often those challenges involve tenants who refuse to pay their rent or become a nuisance on the property. 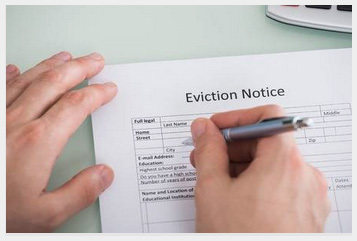 Unfortunately the process of eviction of a residential or commercial tenant is more complicated than providing a notice. Landlords need legal advocacy to protect their rights. Retaining an attorney with the knowledge and experience to guide your case through the eviction process can save time and money. Often, probate proceedings lead to families contesting the proceedings. If this occurs, Derryberry & Associates LLP's probate litigation department is there to assist you. Losing a loved one can be one of the most trying experiences that a person will have to endure. That is why it is imperative that you work with a law firm that employs an experienced, professional, and compassionate staff. Derryberry & Associates LLP maintains a wide ranging real estate law practice and has experienced real estate lawyers. Whether your issue is transactional or litigious in nature, our staff and Attorneys are qualified to assist you. 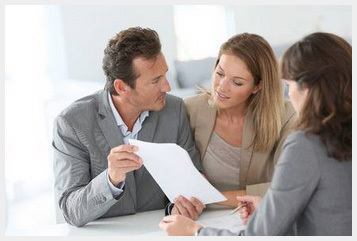 We are experienced in all aspects of real estate law matters.